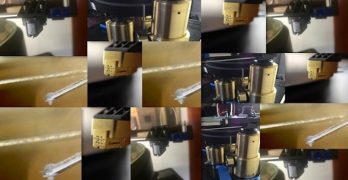 I cycle through a lot of records here—some are rare or obscure and many are deserving of further attention, but most don’t get covered simply due to time constraints. Many are overlooked and all are worthwhile, depending on your taste and sense of adventure. 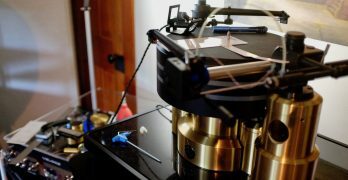 Thus, this piece, highlighting records worthy of further exploration; some will get more in-depth reviews as time permits. This comes from Nimbus West, another great label with an interesting mix of spiritual jazz records from the West Coast. 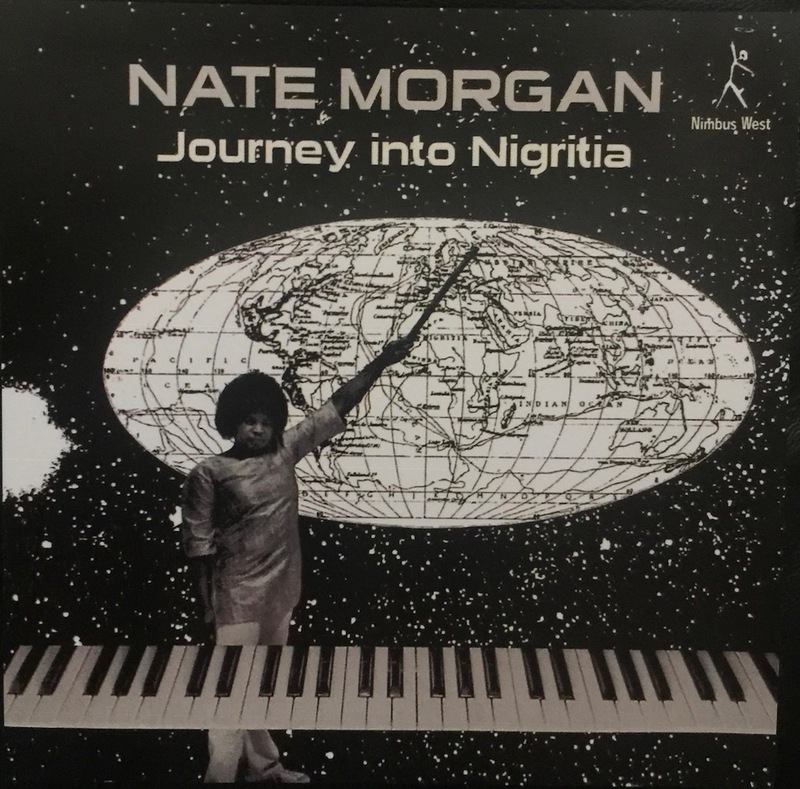 This one is pure magic—Nate Morgan was a go-to player who bridged some of the more esoteric stuff, like Horace Tapscott (see below), with pure funk, like Rufus and Chaka Khan. 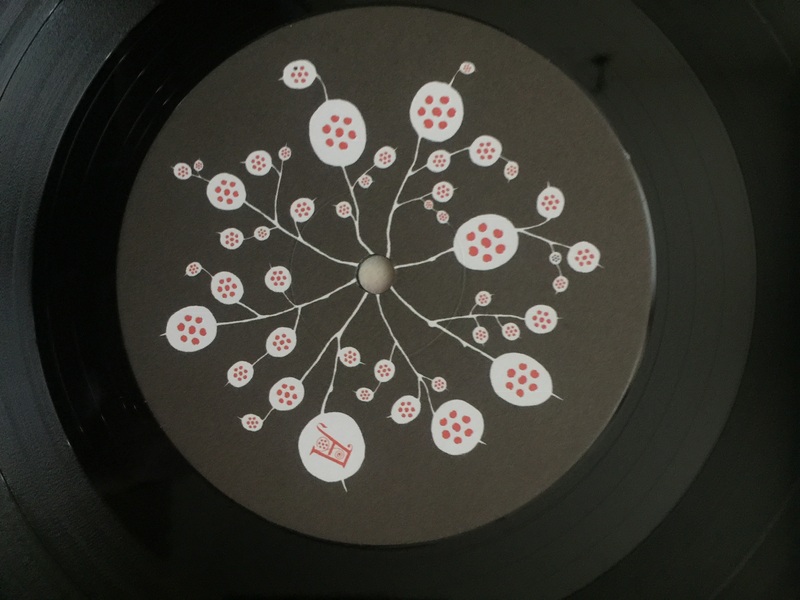 This record is somewhat spare, highly melodic and wonderfully recorded. 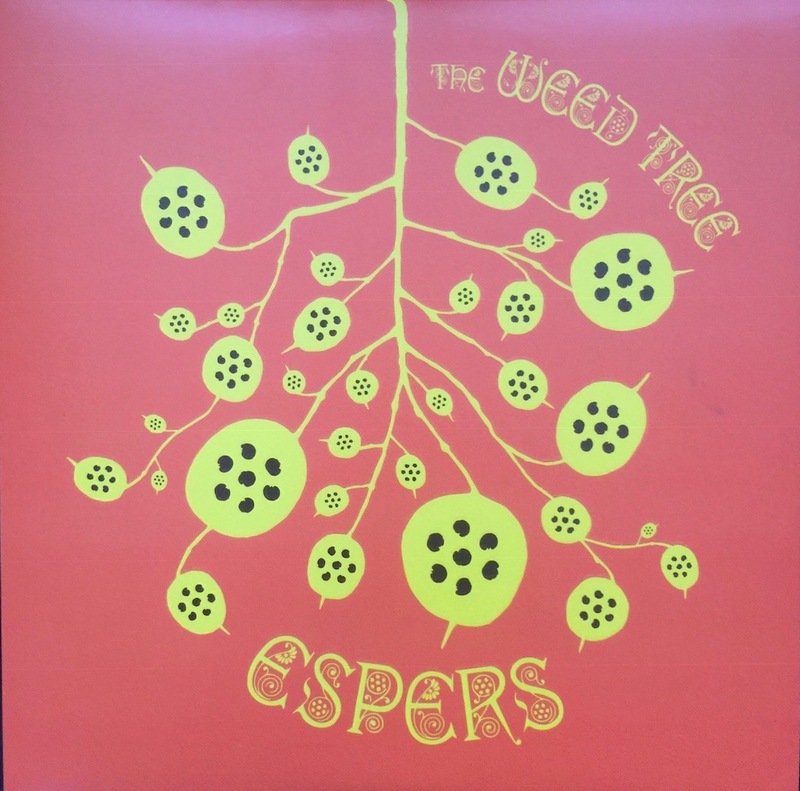 The original pressings are now dear, and the somewhat recent reissue from Nimbus West is also no longer easy to find. Worth the effort. 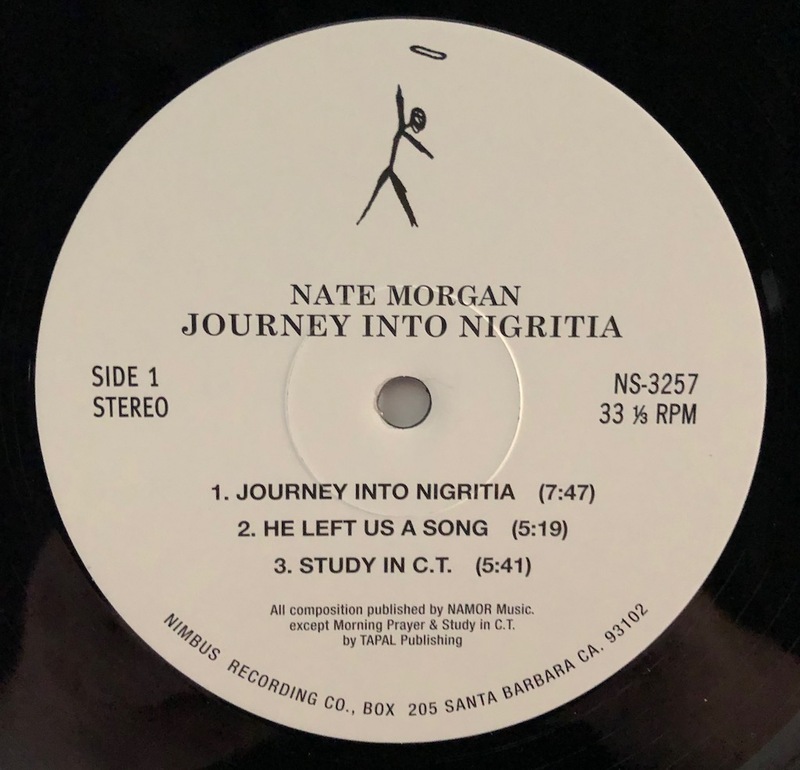 A completely strange record that has a cult following among the DJ/sampling crowd, it goes from sparkling, highly dynamic ethnic dance music that could trick you into a “south of the border” vibe into deep, old school R&B. 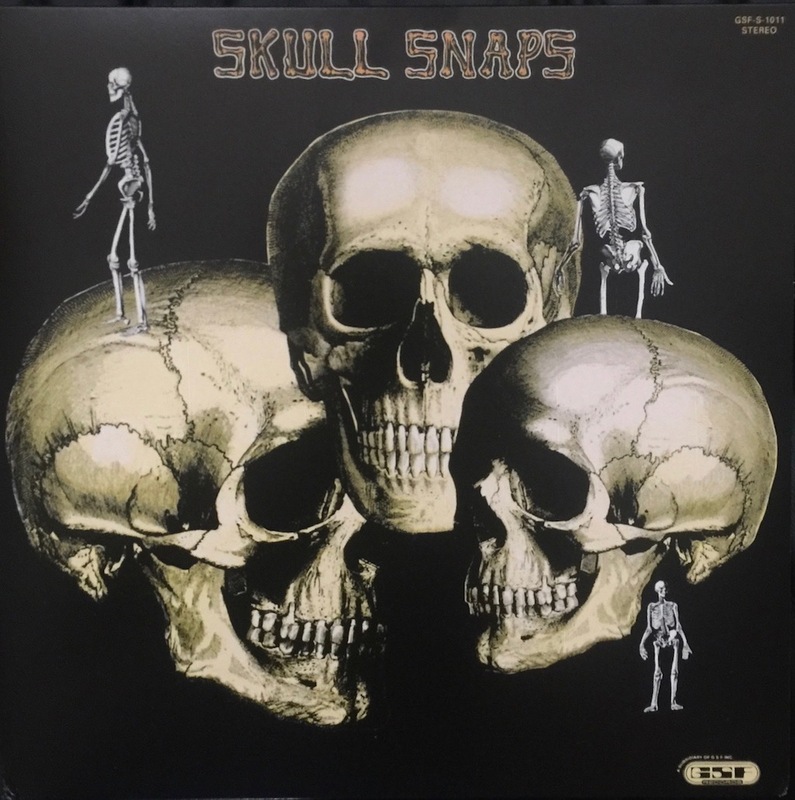 A wonderful record- sonically, the reissue, from Mr. Bongo, is no revelation, but it is probably worth owning a copy, on the cheap, until you find an original in a bin. (Grab me one while you are at it). I don’t review CDs here, but this recording is so good, I’m making an exception. 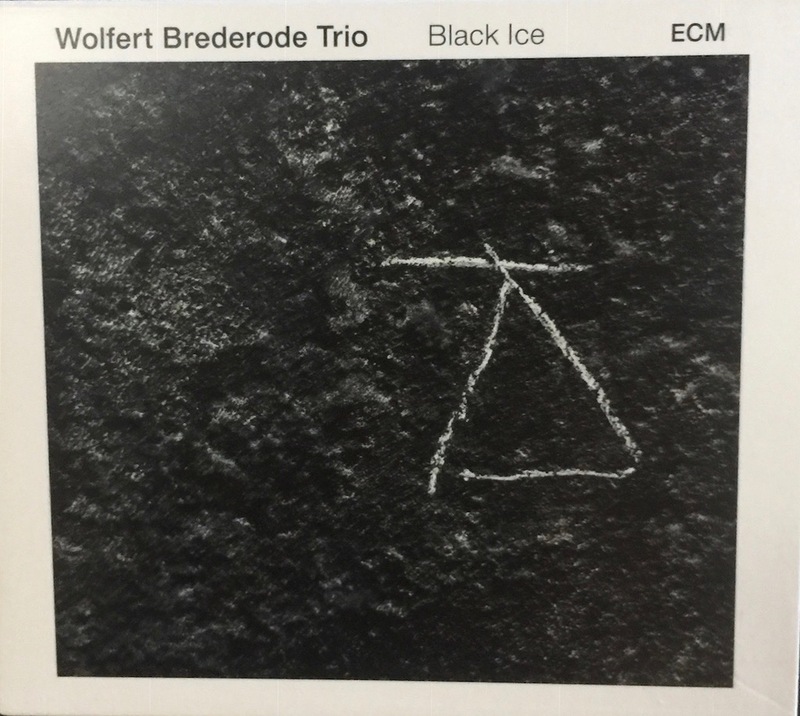 Stunning, spare, modern piano jazz on ECM. It’s still in print and won’t cost you much. Highly recommended. 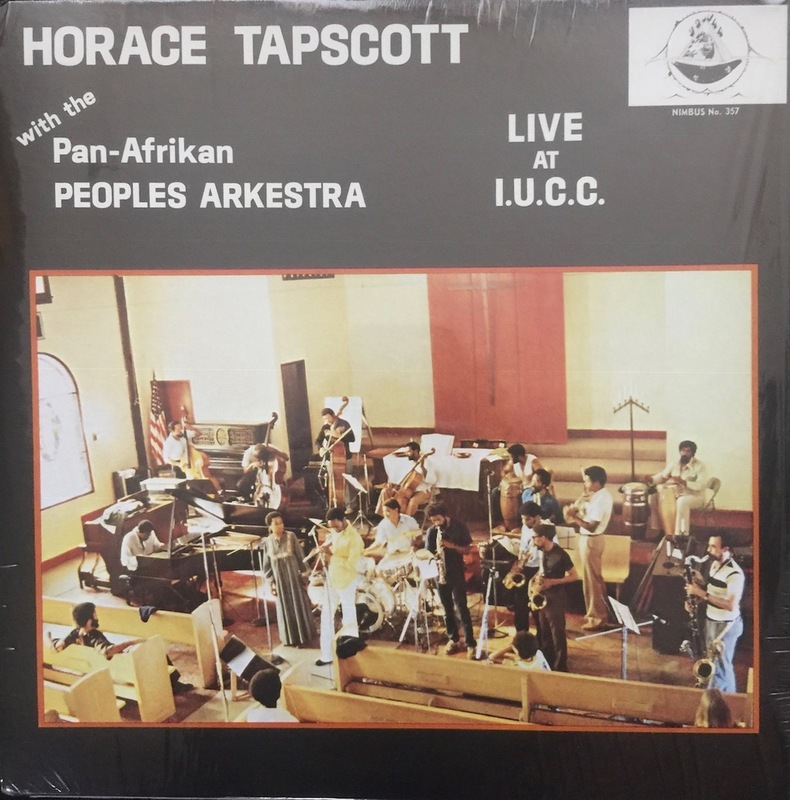 Horace Tapscott With The Pan-Afrikan Peoples Arkestra- Live at I.U.C.C. Take a deep dive on this one. Horace Tapscott, an LA jazz pianist with a bent for the eccentric, was the founder of the Pan Afrikan Peoples Arkestra, an “underground” confederation of LA-based jazz musicians who were unconstrained by commercial conventions. It’s a large ensemble playing afro-centric spiritual jazz recorded at the Immanuel United Church of Christ in LA, home of the “Ark” for a nearly a decade. 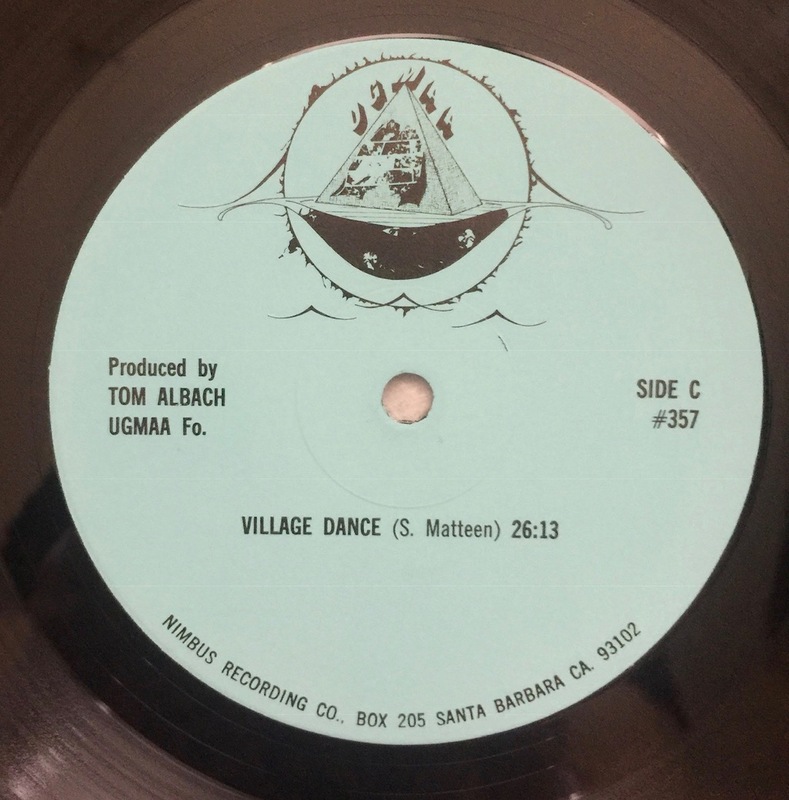 Side 3 of this live recording, entitled “Village Dance,” which begins with hand struck drums, lets you hear the hall; as the composition progresses, and additional percussion instruments keep stacking up in layers, the record conveys a 3d quality that sets the stage for what’s coming: the grandness of Tapscott’s piano, hitting minor keys and chiming rhythmically as strings, and eventually woodwinds, weigh in, bringing the whole orchestra to a crescendo of offbeat, almost symphonic, polyrhythmic grandeur. Magnificent playing, made all the more engaging by a live performance in a large, spacious sounding room. Out of print from Nimbus West, probably worth buying now, rather than waiting. I found a seller with a box full of sealed copies. Worth every penny, this record is not going to get easier to find as time goes on. 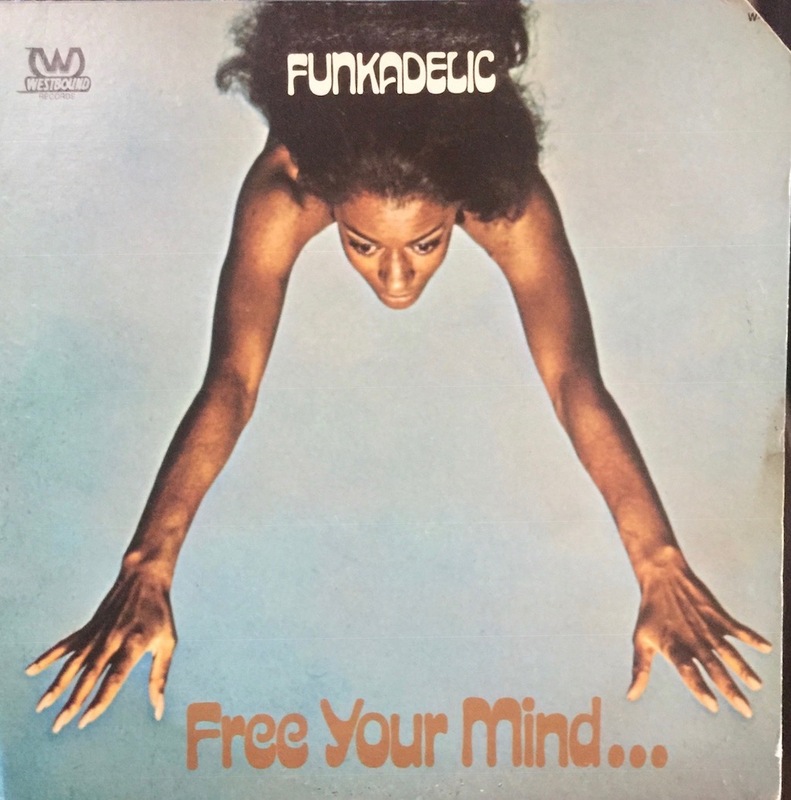 This reissue has just been made available, but if you read the in-depth article on A Message from the Tribe you’ll note that this album is a breakaway from the original side B of A Message from the Tribe. That record, when re-released, eliminated An Evening With the Devil and substituted new compositions for the B side of the 2ndissue. 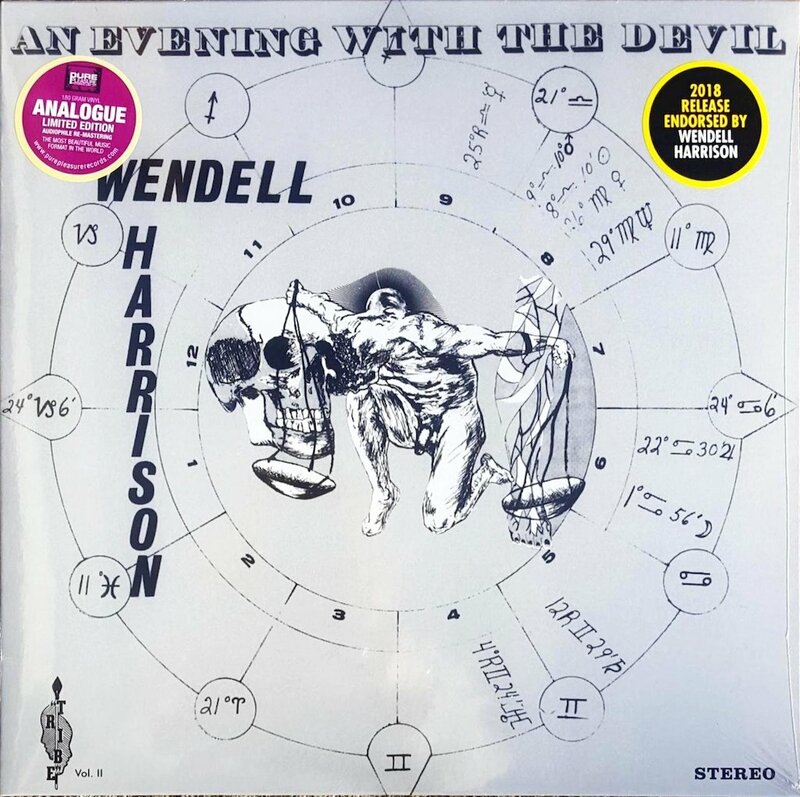 Original pressings of A Message from the Tribe that include An Evening with the Devil as the B side are now rare. Though Evening issued as a separate album in 1972, you will pay handsomely for a copy. The reissue, by Pure Pleasure, should get you into this record for reasonable money. 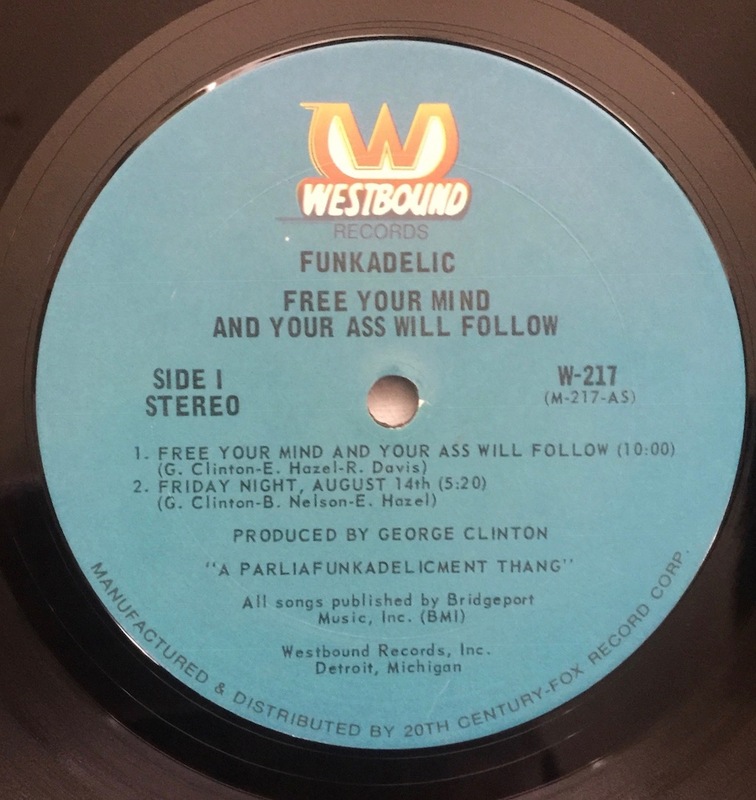 I’ll admit to some serious ignorance on the difference between all the various George Clinton spin-offs. 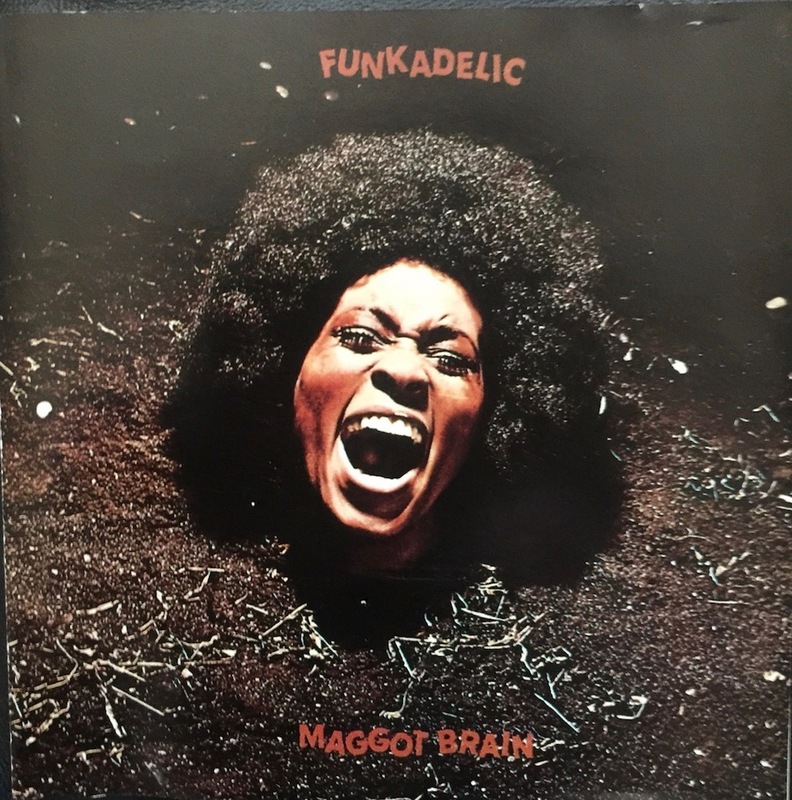 The Funkadelics were not what you’d think: far more psychedelic than soul and harder rocking than Parliament or its variations, you’ll be sold by the title track to Maggot Brain: if anyone deserves the mantle of successor to Jimi Hendrix, it’s Eddie Hazel. The challenge is that you are forced to buy an early-ish copy and those fetch big money these days. On the Westbound label, and originally distributed by Janus Records, later issues were distributed by 20thCentury Fox. 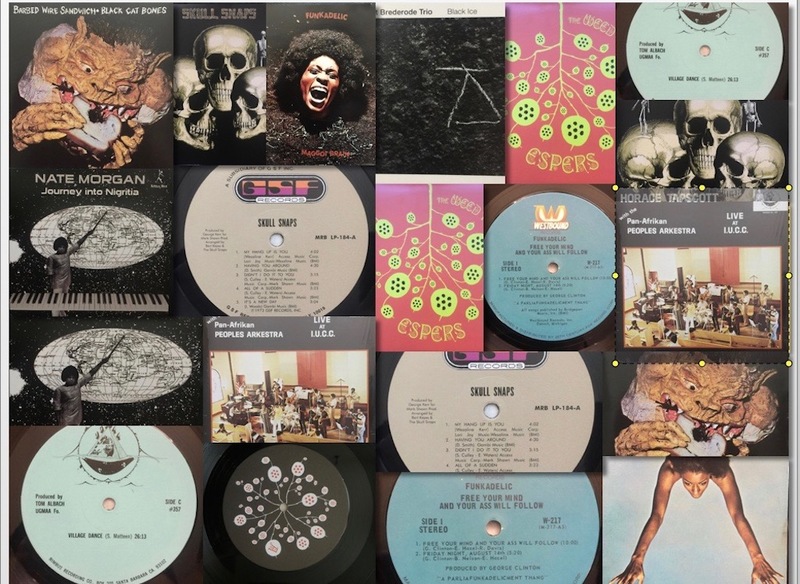 You may get a little relief with an early reissue from the mid-‘70s, but as far as I know, the more recent reissues are not taken from tape and may be a mixed bag. 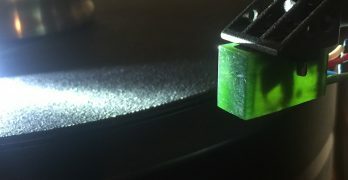 These were never audiophile records, but once you get bitten, you’ll start searching them out. Highly recommended. 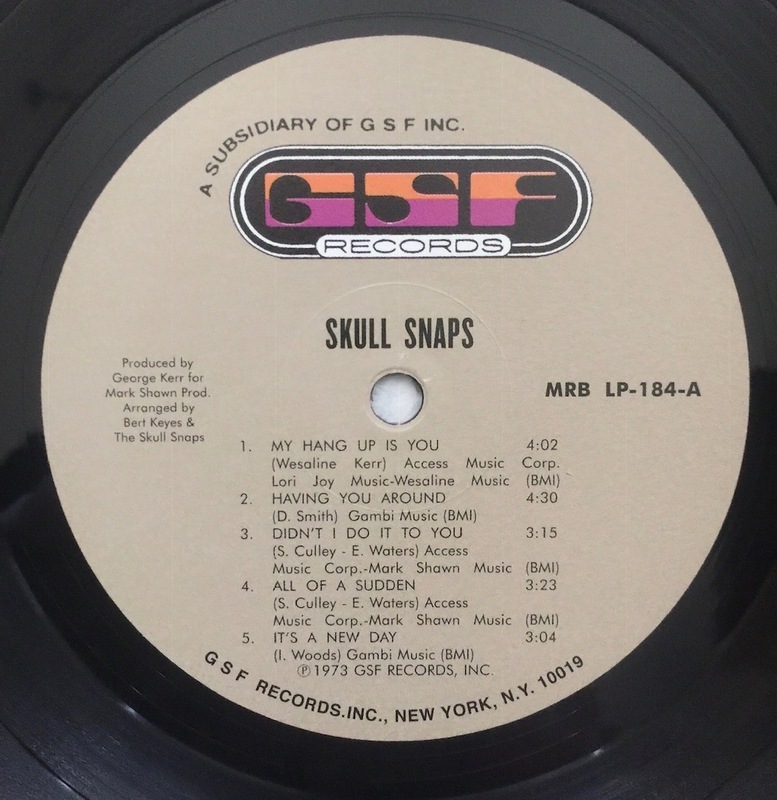 Not rare, but finding a good playing early pressing at a reasonable price will keep you busy. A stunning entry by Meg Baird, one of several psych-folk figures currently writing, performing and recording. Baird is prolific and actively involved in a number of different collaborative efforts, including recent releases by a harder psych band called Heron Oblivion.This record, released as part of the body of work of Philadephia-based psych folk band Espers, is one of their best in my estimation, and is still gettable for less than stupid money though long out of print. 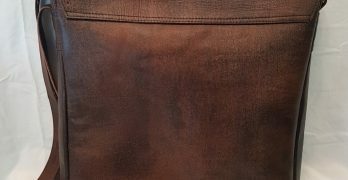 It’s haunting, and depends on a mix of traditional American folk sounds with a psychedelic edge. Perhaps an acquired taste but one that is worth cultivating. 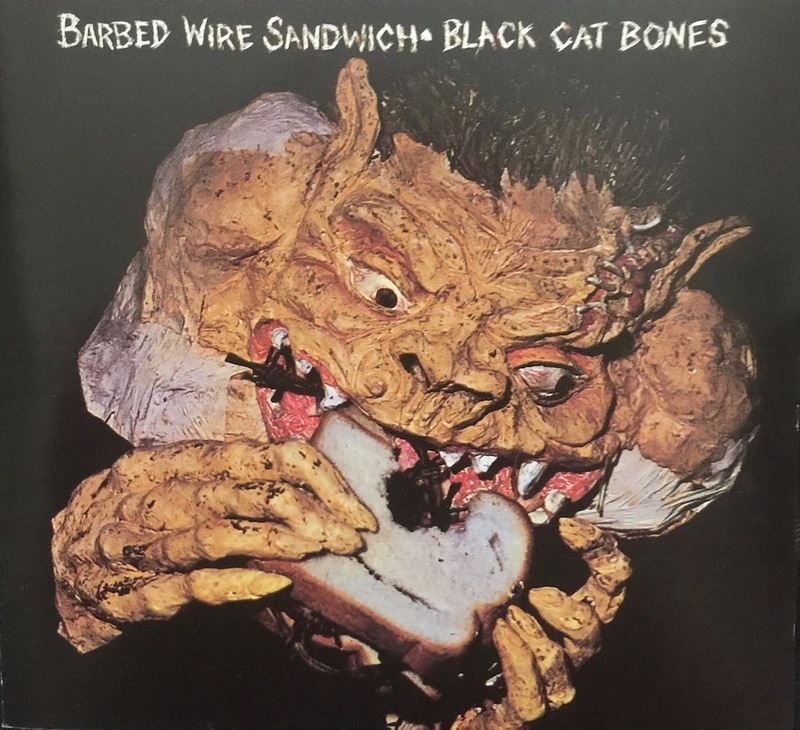 A precursor to the band Free, this is unpolished hard blues rock in the same vein as Tons of Sobs—lots of good, hard driving riffage and good vocal parts. 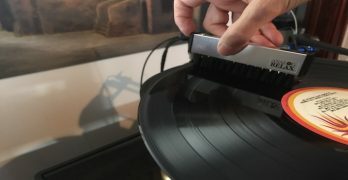 Original Decca pressings are collector records these days; I settled for a US pressing which I will write about shortly. There is a CD from BGO that was allegedly pulled from the master tape.